Pet skin and ear infections can happen when you least expect them to. Your dog may develop itchy skin in their inner ears and begin scratching uncomfortably out of nowhere. It is important to take immediate action to prevent this problem from developing into something more serious. Taking action will help get your dog back to optimal health and improve their well-being. Fortunately, Tierrasanta Veterinary Hospital in San Diego, CA has some information for you that will help you identify this type of problem and educate you on what to do in the event that it happens to your dog. 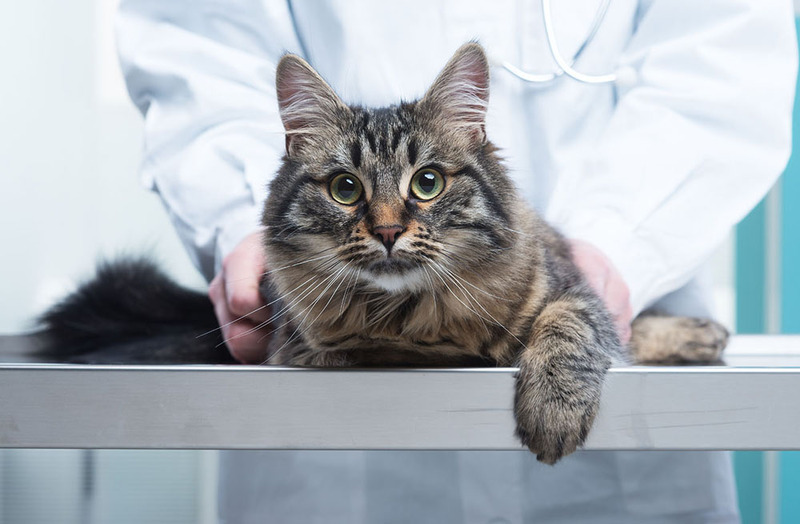 How Do I Know My Pet Has a Skin or Ear Infection? The most common form of identifying an ear infection is if your dog is scratching their ears more than often. Your dog may let out a yelp when they scratch their ears, which indicates that the skin associated with the ear is painful to touch. It is important to take immediate action before this problem snowballs into a bigger one. Similarly, if your pet is itching more than usual or if it is painful to touch a certain area of their skin, then he or she may have a skin infection. The skin may also look abnormal in the area of infection. What are Common Causes of Ear Infections? One of the most common causes of ear infections is the buildup of bacteria. Inflammation is a close second in the potential causes for ear infections and should be looked at by your local veterinarian as soon as possible. Here are some other potential causes of ear infections in your dog. Allergies. These play a common role in ear infections in dogs. Change of season can affect dogs just as much as they affect us. Hypothyroidism. This medical condition can lead to chronic ear infections that are difficult to get rid of. Consult with your veterinarian to find the best course of action to keep this condition at bay. Ear mites. Your dog can acquire ear mites by simply going outside. Pay attention to the signs we've mentioned before to ensure that your dog doesn't have to suffer more than they need to by seeking proper medical treatment. These are just a few examples of potential causes for ear infections. The list goes on and should be taken into consideration when seeking treatment. Tierrasanta Veterinary Hospital in San Diego, CA is here to help your pet when they need it the most. Our friendly team of animal specialists is ready to assist you at your convenience. Give us a call at 858-292-6116 to schedule your professional consultation today.